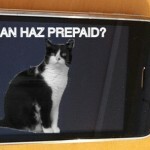 AT&T has yet to comment on the matter, however, though we'll be sure to update this article if we hear anything from the carrier. 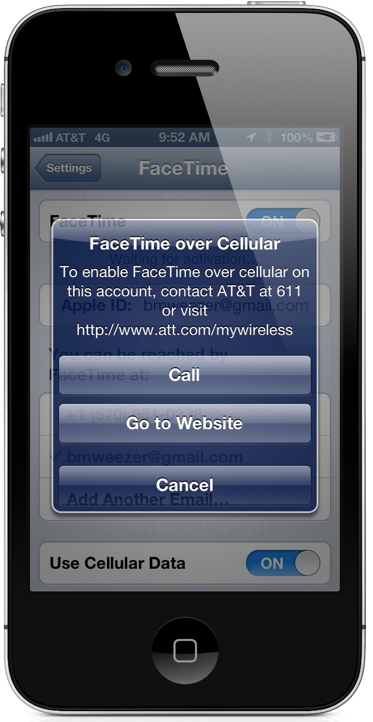 In the meantime, let us know if AT&T has enabled FaceTime over cellular on your iPhone handset! 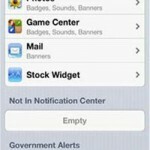 See also: AT&T Announces 4G LTE For GoPhone Subscribers: Beginning June 21, AT&T Enables Government Emergency Alerts For iPhone Users, and AT&T Follows Verizon, Makes Disappointing Changes To Its Upgrade Policy.